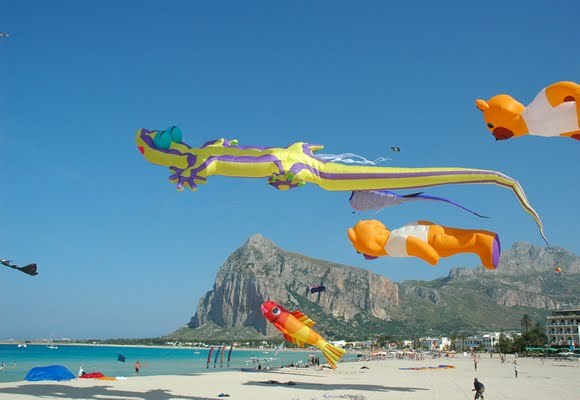 September is still a great month for holidays in Sicily – actually, if you booked your stay in one of our Sicily villas for rent during this month, you’ll find out that it’s even better than August: temperatures are still warm, but not too much, while beaches and places of interest are less crowded and therefore even more pleasant. But there is one main reason why Sicily is worth visiting especially in September – and Western Sicily in particular: it’s the wonderful Cous Cous Fest in San Vito Lo Capo, a true, genuine celebration of cultural integration that involves all the countries from the Mediterranean basin and beyond. 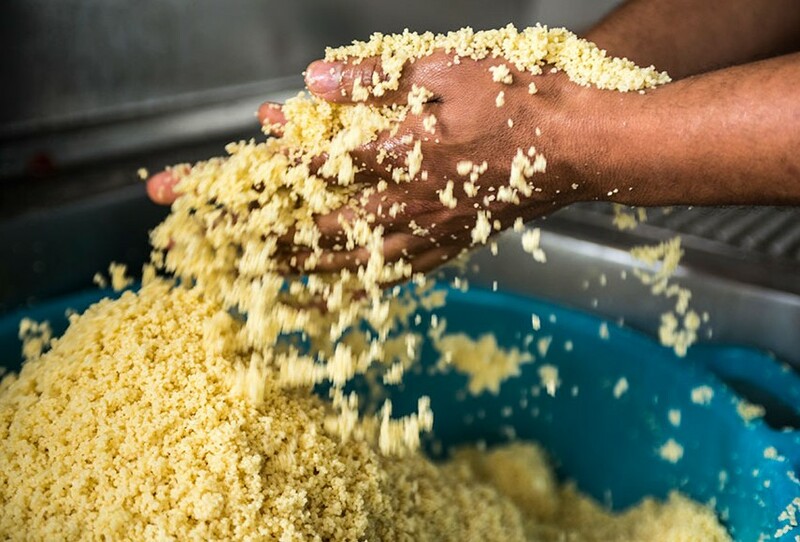 Of course, the protagonist is cous cous, a typical Arab recipe and one of the most typical dishes of Western Sicily: from San Vito Lo Capo to Trapani, fish cous cous can be found in almost every restaurant. The event celebrates this delicious recipe as a symbol of the ancient and varied history of Sicily, a history that integrates different cultures in a land where contamination and mixture of populations, points of view, art and more have created an absolutely unique environment. The key event is the food competition: great cooks from all over the world are coming to participate, and you’ll have the chance to taste their delicious creations. 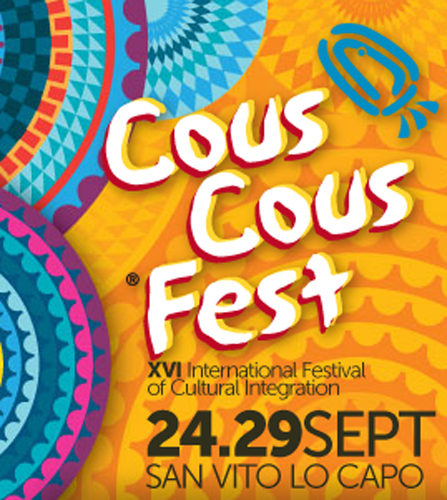 From September 24th to September 29th, the beautiful seaside resort of San Vito Lo Capo will house the Gastronomic village, where plenty of different versions of cous cous will be available for you to taste, as well as an Expo Village with typical food and wine products as well as local craftsmanship. And then conferences, contests, cooking lessons on the beach, and of course live music every night: great artists from Italy and Europe will perform on stage. Picture this: waking up in one of our villas in San Vito Lo Capo, going to the beach, tasting some cous cous for lunch, then a pleasant walk along the main street of the town, then another few hours and the beach… And then a typical Sicilian dinner to start a beautiful night that ends with live music, fun and an enchanting experience: don’t miss out!